Chicago Geocacher » 71: The Big Holiday Show! Thanks, Magellan! 71: The Big Holiday Show! Thanks, Magellan! 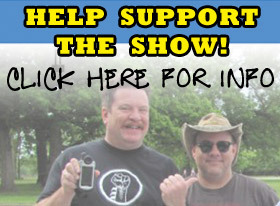 This week on the Chicago Geocacher Podcast: It’s the big holiday show and do we mean BIG!! This is the one where we give away the Magellan eXplorist GC to a lucky contest entrant after reading all the wonderful compliments! 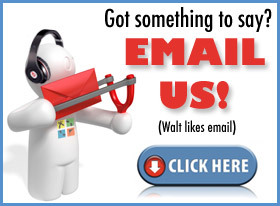 We also cover our latest caches, read emails and milestones. Another episode not to be missed! 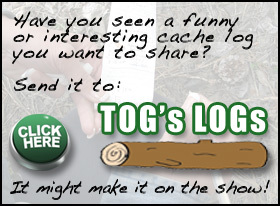 A TopperCache™ is a notable hide Scott and Walt have found in the past which, like the generosity of Magellan, never goes out of style! 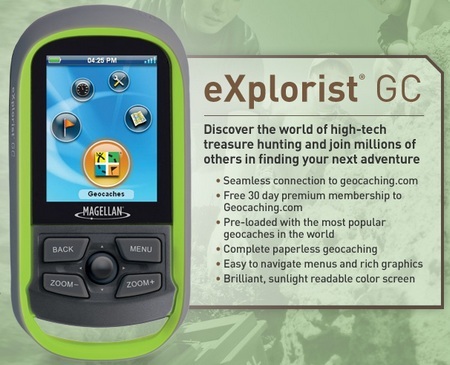 This week we give away the Magellan eXplorist GC (courtesy of Magellan)!